Alaska lieutenant governor resigns after "inappropriate comments"
Walker announced that state health commissioner Valerie Davidson was sworn in as lieutenant governor after he accepted Lt. Gov. Byron Mallott's resignation. "Byron recently made inappropriate comments that do not reflect the sterling level of behavior required in his role as Lieutenant Governor," Walker said. "I learned of the incident last night. Byron has taken full responsibility for his actions and has resigned." 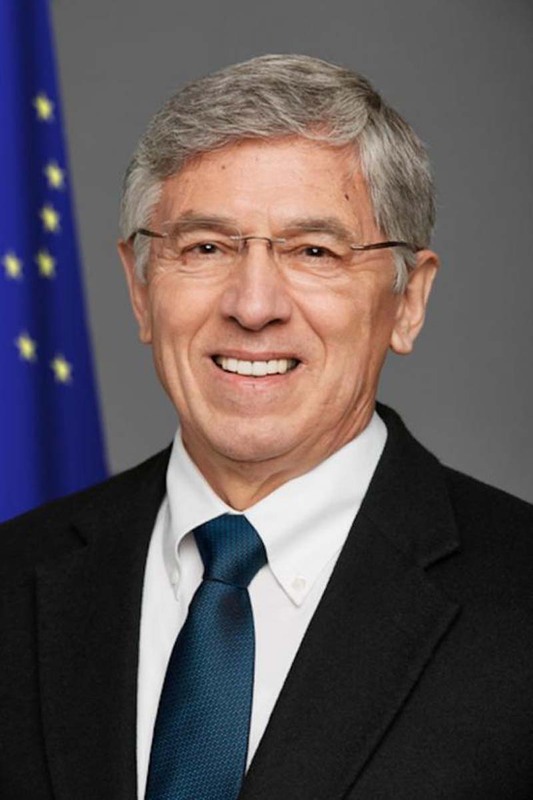 Mallott issued a resignation letter, obtained by Alaska's KTUU, in which he said he made inappropriate comments "that placed a person whom I respect and revere in a position of vulnerability." During a press conference on Tuesday afternoon Walker wouldn't elaborate further than to say Mallott made "inappropriate overtures" Sunday night and said the victim has asked not to be revealed. Walker added Mallott expressed he felt it would be appropriate for him to resign, "once he realized the impact of what he had said." Davidson issued her own statement, saying she was "profoundly disappointed" in Mallott's conduct. "Respect for women and the dignity of all Alaskans is our responsibility," she said. Walker said it was too late to remove Mallott's name from the ballot in the upcoming midterm election, but said Mallott wouldn't accept the position of lieutenant governor if elected. U.S. - U.S. Daily News: Alaska lieutenant governor resigns after "inappropriate comments"